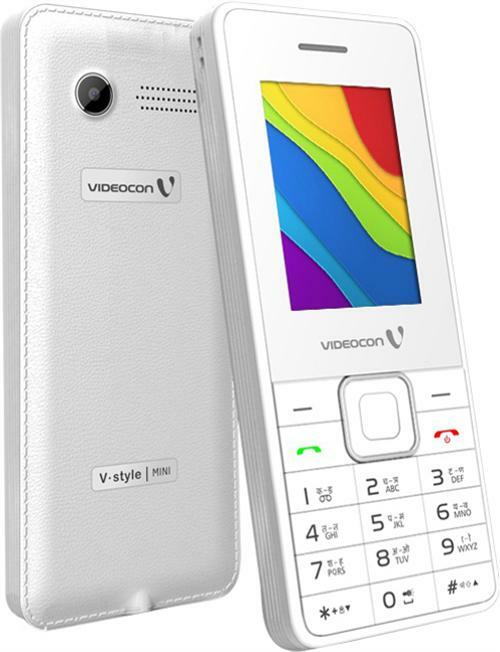 Videocon is back in competition with the launch of 5 new feature phones including one smartphone starting at Rs 1000. These phones are categorised under the V-Style brand known as V-style Smart (the only smartphone), V-Style Mega, V-Style Curve, V-Style Flip, and V-Style Mini. 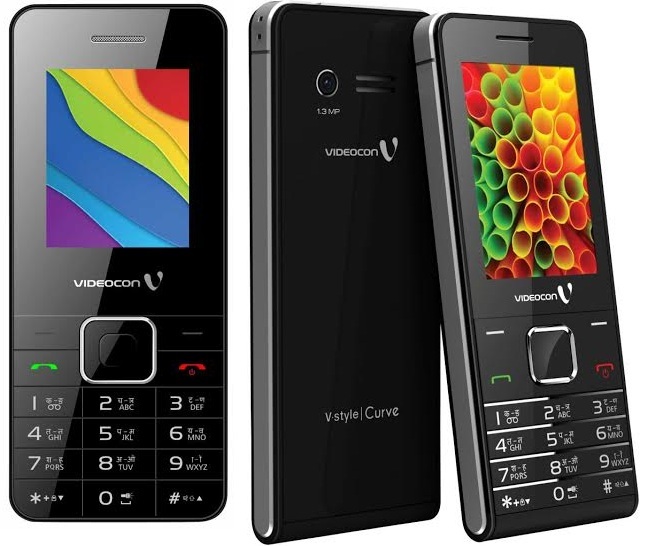 With all the mobile companies lining up with their budget smartphones Videocon has made an early entry with its new V-Style Smart at a price tag of Rs 2950. Running on Android 2.3.5 Gingerbread OS, it come with a 3.5 inch HVGA display, 1GHz processor, 128 MB of RAM, 256 MB of ROM, expandable memory (up to 16GB) 1.3 megapixel rear camera and a 1300mAh battery. All the basic connectivity options are available that includes Bluetooth, GPRS/EDGE and Wi-Fi. The other feature phones have decent specs compared to the price. The V-Style Mega has a 3-inch IPS HVGA display, 1.3 MP rear camera, expandable storage up to 32 GB and other basic connectivity options. The back panel has a leather like texture and the phone is priced at Rs 1999. The V-Smart Curve with a price of Rs 1749 features 2.4 GHz inch QVGA display and 1.3 MP rear camera. The memory can be extended up to 32 GB and it is powered by a 900 MHz battery. Featuring a fancy flip cover the V-Smart Flip has same features and a same price tag as that of the Curve except 16 GB expandable memory. The cheapest of the lot, the V-Style Mini is a basic multimedia phone with a 16 GB external storage capacity and other connectivity options like Bluetooth, FM, and GPRS. It comes for a price of Rs 1299. 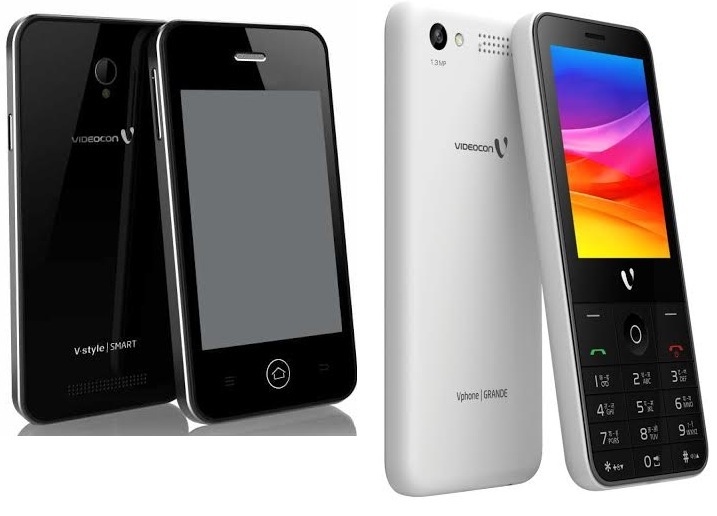 The V-Style phones with a sleek and compact design are aimed for the 2 and 3 tier cities of India. With a great price tag,these newly launched phones by Videocon can be the potential game changer.